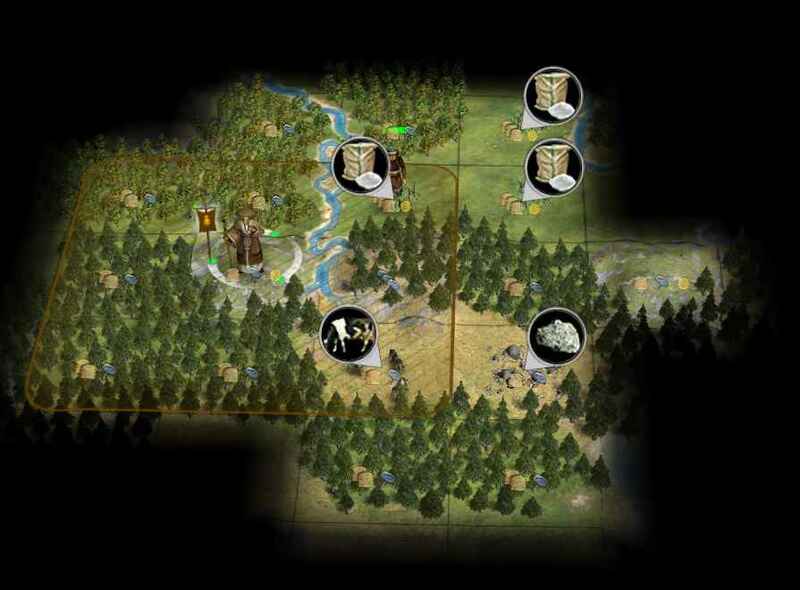 Discussion in 'Civ4 - Game of the Month' started by DynamicSpirit, Nov 7, 2018. BOTM 163: Kublai Khan of Mongolia. 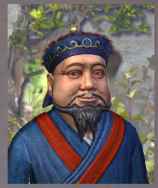 Kublai Khan is Aggressive and Creative, and you start with The Wheel and Hunting. The Keshik benefits from: not immune to first strikes, 1 first strike, and ignores terrain movement cost. This compares with the Horse Archer which has: immune to first strikes, 0 first strikes, and does not ignore terrain movement cost. Note that in this game, any espionage-culture victories will be counted as cultural victories. This competition will open at 00:01 am on 10 Nov 2018, server local time (UTC-6:00). From that date and time, you'll be able to get your chosen starting save >>>here<<<. Submit the save after your victory (or defeat) here, by 10 Dec 2018. Here is a link to a list of the differences between Vanilla, Warlords and BtS. Windows: This game MUST be played in Beyond the Sword (NOT Civ4 Vanilla or Warlords), patched to version 3.19, and with the BUFFY mod version 3.19.005 installed. You can download the BUFFY mod here. Players using Windows Vista or Windows 7 are encouraged to read the notes on Vista fixes here. Remember - for your entry to be accepted, it MUST be your first attempt to play this game, and you MUST NOT replay any turns. If you make a mistake while playing, you have to live with it, learn from it, and carry on the game without replaying. We will open 'spoiler' threads during the month for players to discuss what happens in their games. Do not discuss any details of your game outside those threads. krikav and Noble Zarkon like this. Perhaps I need to play a game at nobles difficulty to get a feel for what it's like. The AIs doesn't even start with archery, right? Thanks for a new game, DS. Is it a random map and opponents? definitely the type of start that opens up some nice debate on where to settle. 3 open spots in fog for potential food..or something, but at least 2 possible bonus settling positions remove 2 of the open spots. First instinct is to settle on sugar, with scout moving 1NW first. Why not settle 1E on plains hill? Tech AH first or Agriculture to farm the sugar? Yep, PH or the sugar tile are what I am eyeing here. I like moving scout 1NE then 1NW which reveals two open riverside grass tiles, and I think the fogged tile 2N1W of the settler. I suspect there is jungle to the NE. ..., and I think the fogged tile 2N1W of the settler..
That one looks like a hill. Maybe there is a resource on it. A reason to gamble and settle in place? SGOTM 11, 12, 13 - T'dr'duzk b'hazg t't. 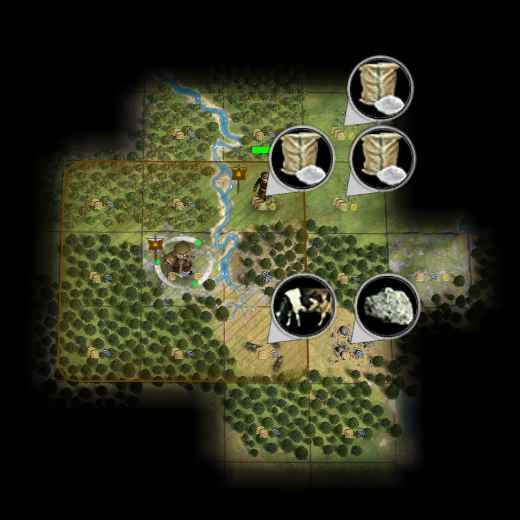 SGOTM 14 & 15 - Mapmaker. You would rather have an extra food and watch your city grow quicker. 2 more sugars can be farmed (commerce shows they are also on rivers). Here's hoping I can not only win, but maybe not finish in last among winners for a change. Um. I have BUFFY 3.19.003, but when I try to start the game it says I need BUFFY 3.19.005, which as far as I can tell doesn't exist yet. Am I the only one with this issue? EDIT: never mind, I found 005, just the initial post and the links on the GOTM page all say 003 -- maybe that needs updating.